2 March, 2016, USA: Taking the technology to a next level, researchers have developed a film which can stretch four times more than its original length. This development can prove real handy in making circuits and robots due to its flexibility. The researchers believe that the new films that are almost as flexible as rubber could be used in artificial skin, connected clothing and on-body sensors. The invention was described in the journal Advanced Materials. “We can come up with all sorts of uses, in forms that are complex, moving or that change over time,” said one of the study authors Hadrien Michaud from Swiss Federal Institute of Technology in Lausanne (EPFL) in Switzerland. The layer of gold ensures the gallium remains homogeneous, preventing it from separating into droplets when it comes into contact with the polymer, the researchers explained. 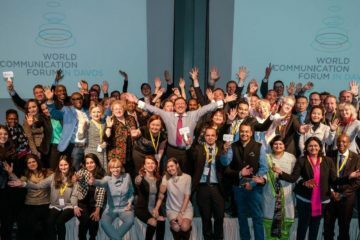 Want To Present Your Startup On A Global Stage? Just 5 Days Left To Apply! 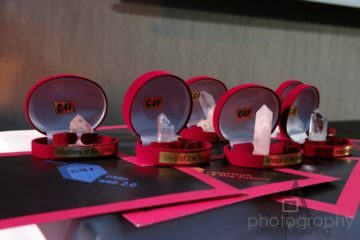 Has Your Startup Applied For C4F Davos Awards ? 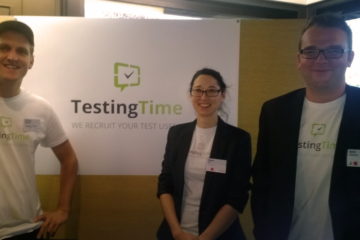 TestingTime Is A New Paradigm Of Merchandise Analysis !